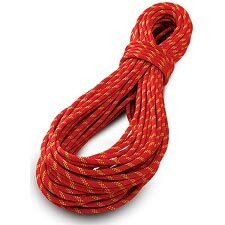 An excellent static rope. 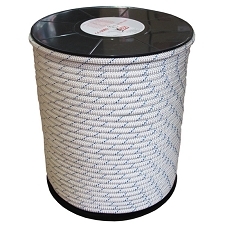 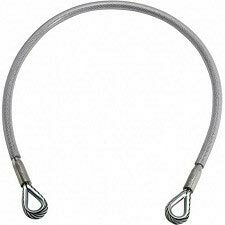 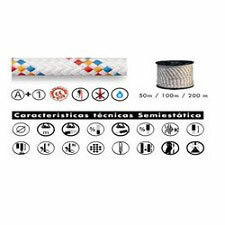 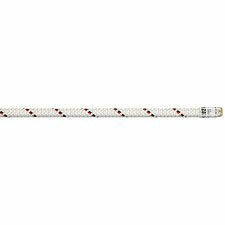 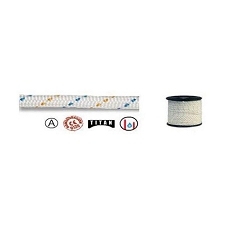 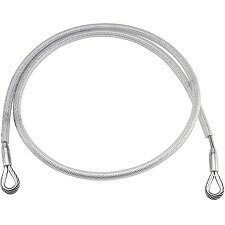 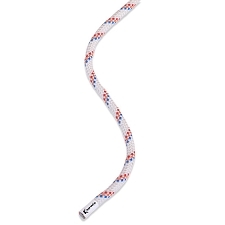 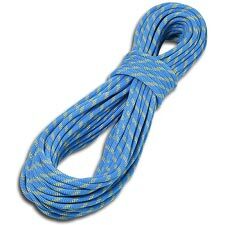 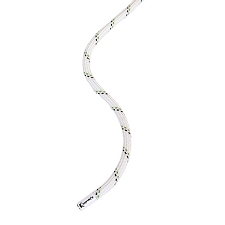 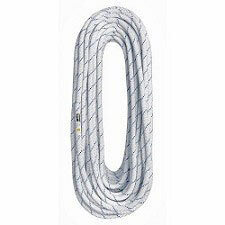 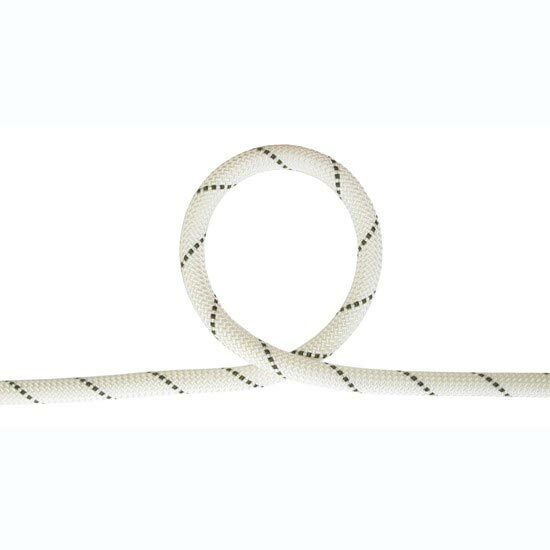 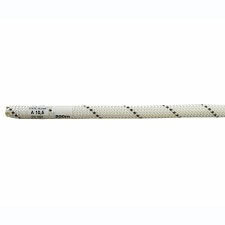 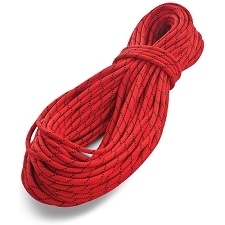 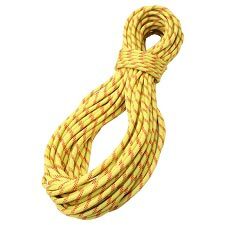 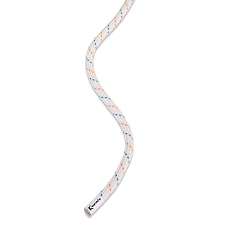 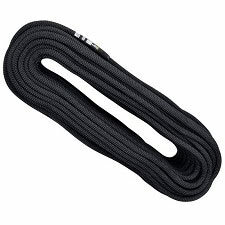 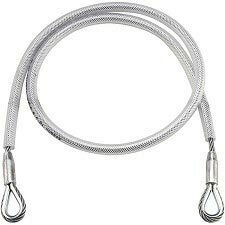 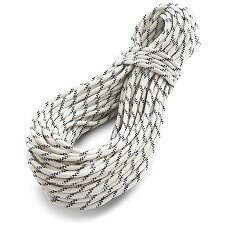 Type A rope that is intended for rescuing the injured, manipulation with objects and rope access methods for work at height. 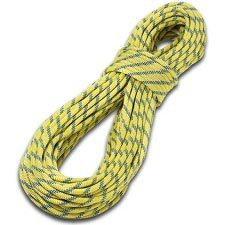 It meets the requirements that rescuers, firemen, and specialists working at height require when working every day. 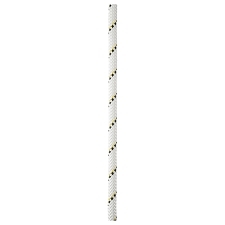 Built with an ultrasonic ending. 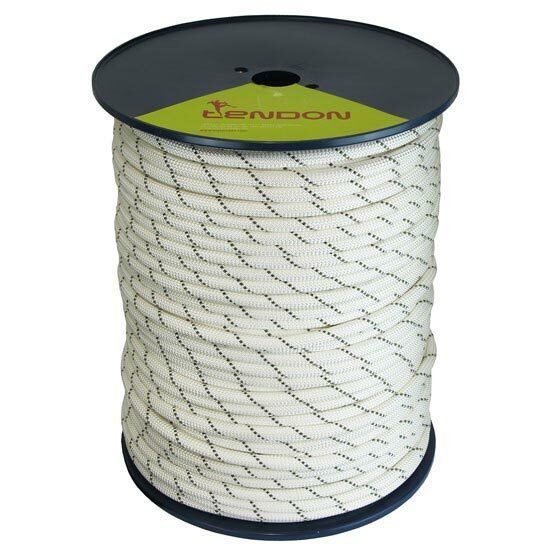 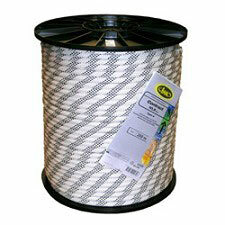 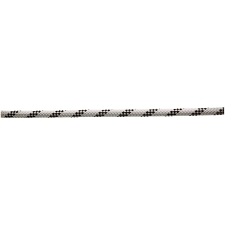 Customer Opinions "Contra 10.5 mm x 200 m"